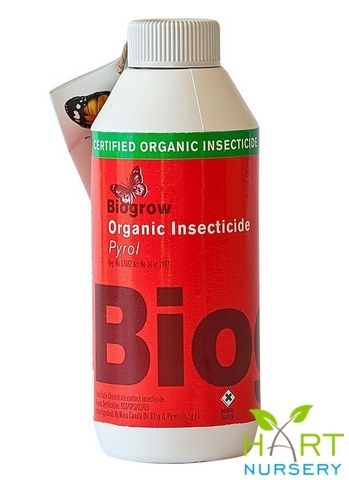 A Broad Spectrum contact insecticide. The active ingredients consist of natural plant oils. It can be used in the dormant and growing season, indoor and outdoors. It kills all stages of insects, including eggs, on contact.